Want to party in Savannah, GA in style? Are you wondering what means of transport you will use with your crew? 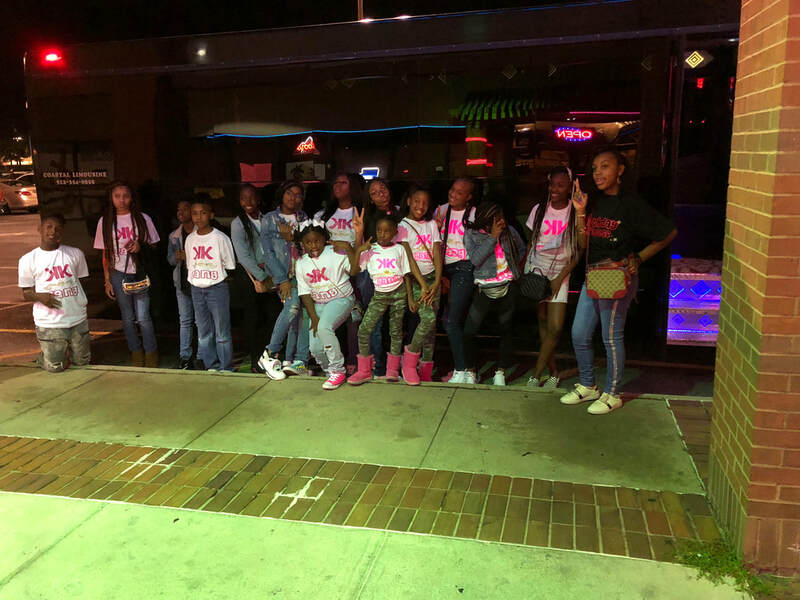 Luxury Savannah's brand new party bus has you covered! With a capacity of 20 passengers, it's comfortable enough to give your family and friends a night to remember. From cruising to Tybee or Hilton Head to touring Savannah or hitting River Street, bring the party with you! No need to worry about your loved ones driving or taxis, we plan a whole night of stops. We offer you arrivals to the place of interest without delays and ensure that you get back safely. When should i hire a party bus? 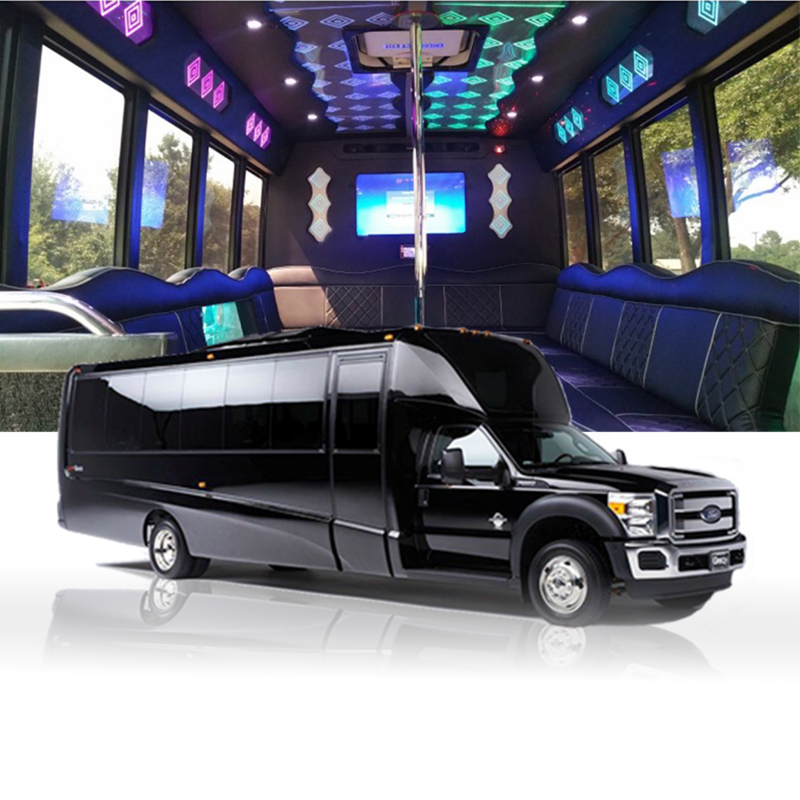 There is a range of activities perfect for a party bus such as when organizing special occasions, birthday parties, bachelor & bachelorette parties, formals, or simply organizing a ride with your buddies and friends for a night on the town. Perfect for all ages, host a birthday your child will never forget! 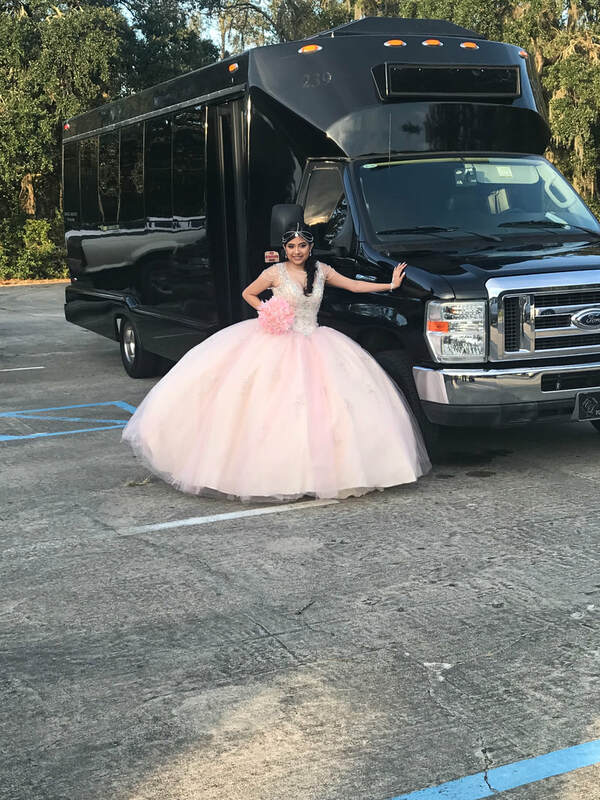 You can request the chauffeur to take the birthday kid with their friends for a ride around town to fun places before heading back to cut the birthday cake. 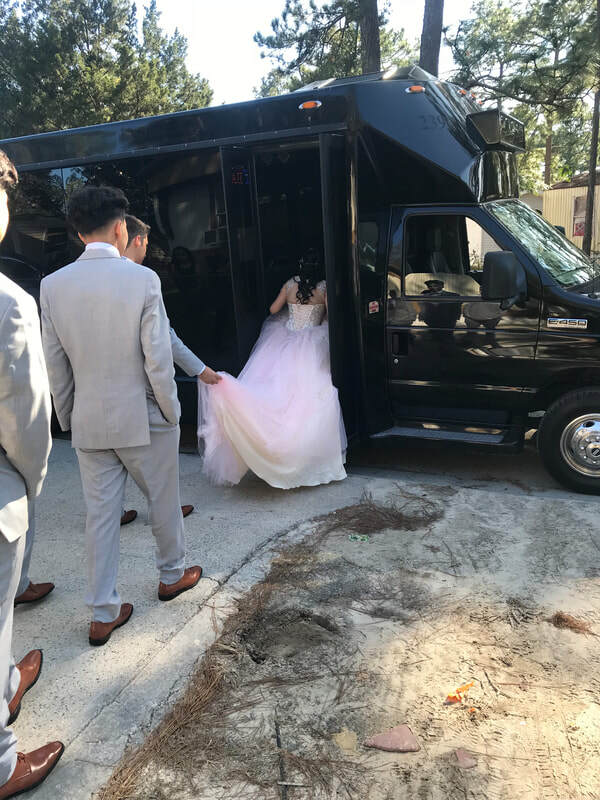 This a one time experience where you want to give your bride the best night before the wedding, and a party bus the perfect way to start the party right! 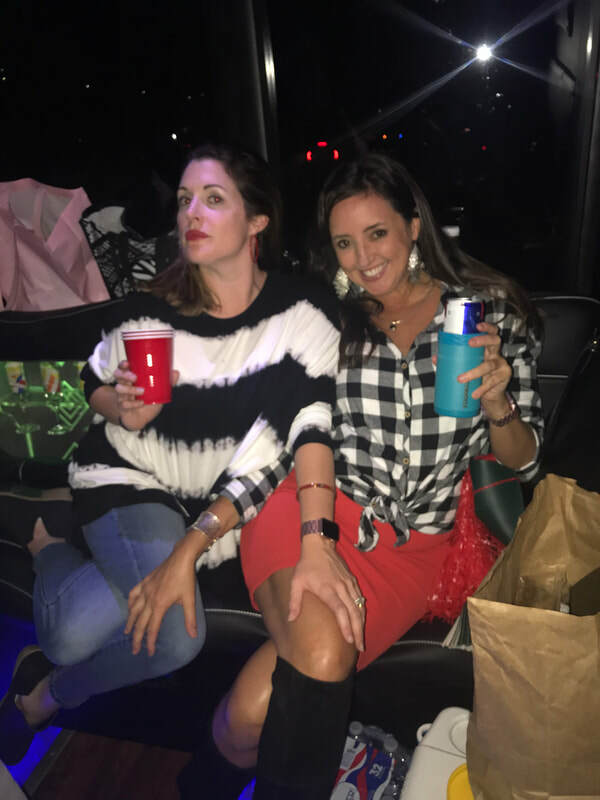 One amazing benefit of hiring a bus for bachelor and bachelorette parties is that the bus is totally private and you have the chauffeur to take you whenever you want. From drinks to dinner to wherever the wild night takes you, we ensure you get back home safe & sound. Bring your own booze and friends; we'll take care of the rest! - Flat-screen TV. You're in control, from music videos to any DVD you bring. - AUX Control, CD Player, Bluetooth and Radio to put you in control of the music! - The bus also has a wet bar. BYOB. Let us know if you need ice included! - Party pole for dancing. Perfect for all ages, our Party Bus is a great choice to tour downtown for adults and children alike. We've served all ages, from 8 year olds with their class to 40th birthdays including Quinceaneras, Sweet 16's, 21st birthdays and more! Bring in a new year of life will all your friends and family, cruising from River Street to Tybee, or Clubs to Chuck E Cheeses. The itinerary is up to you -- we just make sure you arrive safe and sound and have a great time doing it! Wedding rehearsal dinners, photos after the reception, or pre-parties are perfect for a party bus. Want to bring your groomsmen or bridesmaids to the ceremony in style? 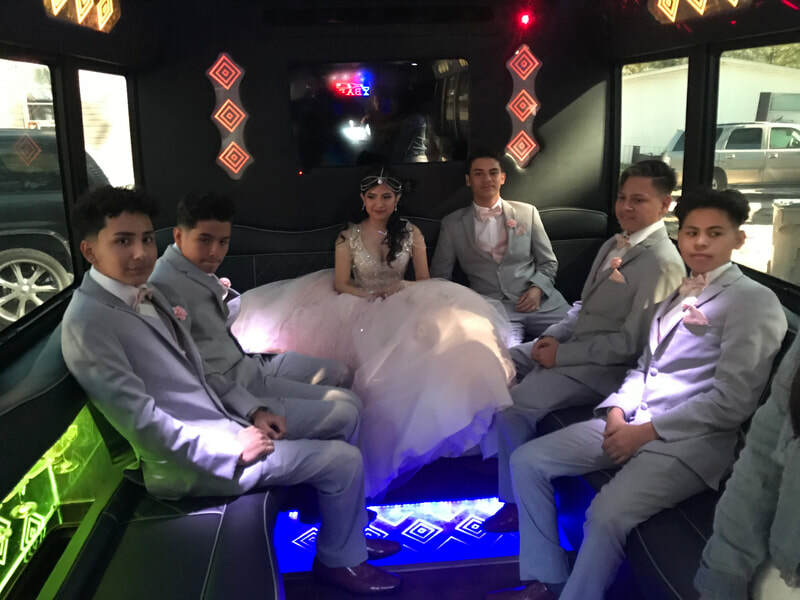 Hop on our party bus for a luxurious time that kicks the wedding off right! 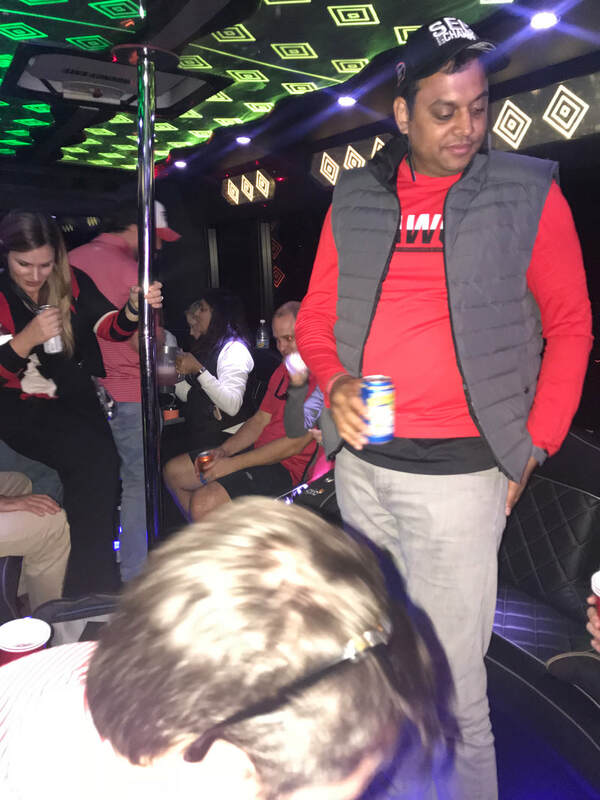 Maybe party pole isn't perfect for giving your guests on in-laws a ride, but don't worry -- we have a line of luxury limousines and stretch Expeditions that can accommodate your group. 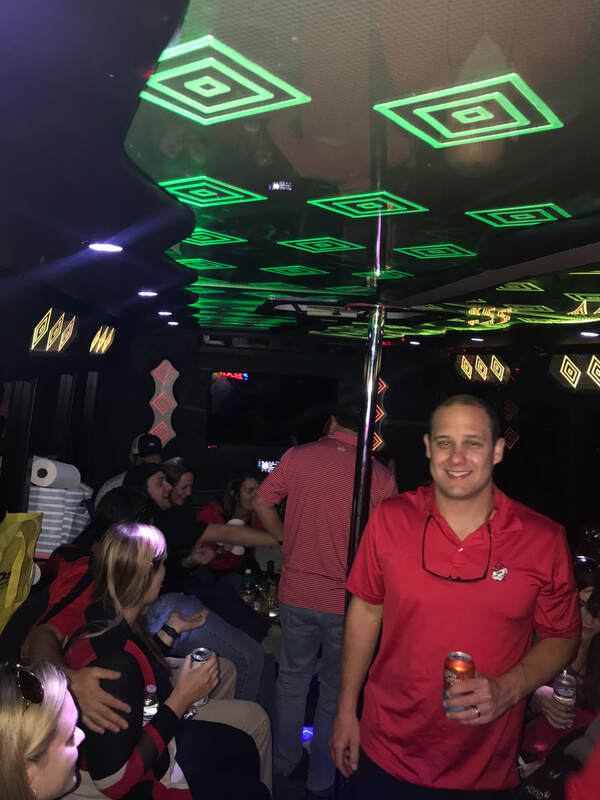 ​You can hire the Savannah party bus for a city tour. Starting at river River Street, which is a brilliant multi-faceted gem located along the wide and famous Savannah River. You will come across superb antique shops, magnificent galleries, distinguishing boutiques, marvelous restaurants, amazing nightspots, luxurious hotel inns, and pubs. Most of these beautiful places came into place when the century-old cotton warehouses were converted into these amazing business complexes. 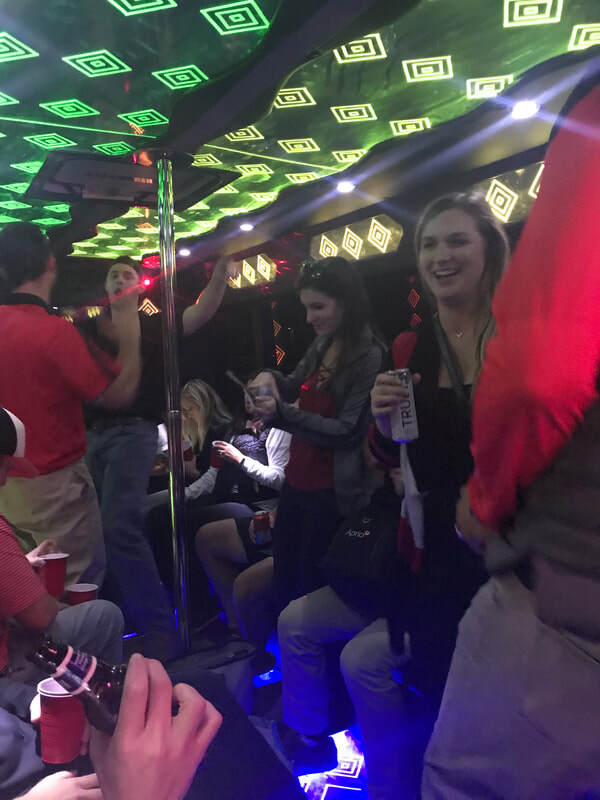 You can hire our party bus savannah to take you, your family and friends to the amazing and one of the busiest ports in America and have an exclusive tour around the Savannah. 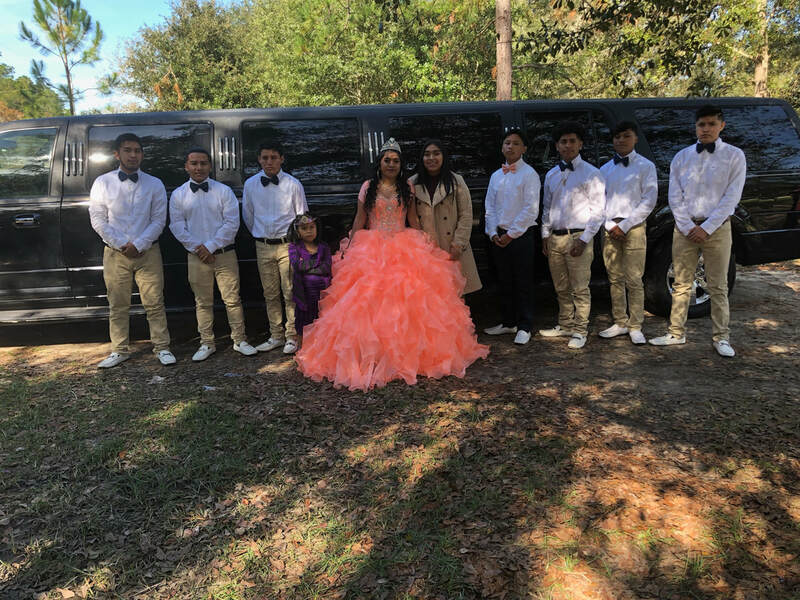 We operate 24/7 whereby you can contact our customer support for enquiries, price quote and booking in advance so that we can prepare to customize party bus adventure as per your needs. Don't hesitate to contact us any time you need our services.